Not sure what kind of celebration suits you and your team? Take the quiz below to choose your perfect party and then CLICK HERE to view our EOFY Packages or chat to our Events team today on (07) 3252 9833. 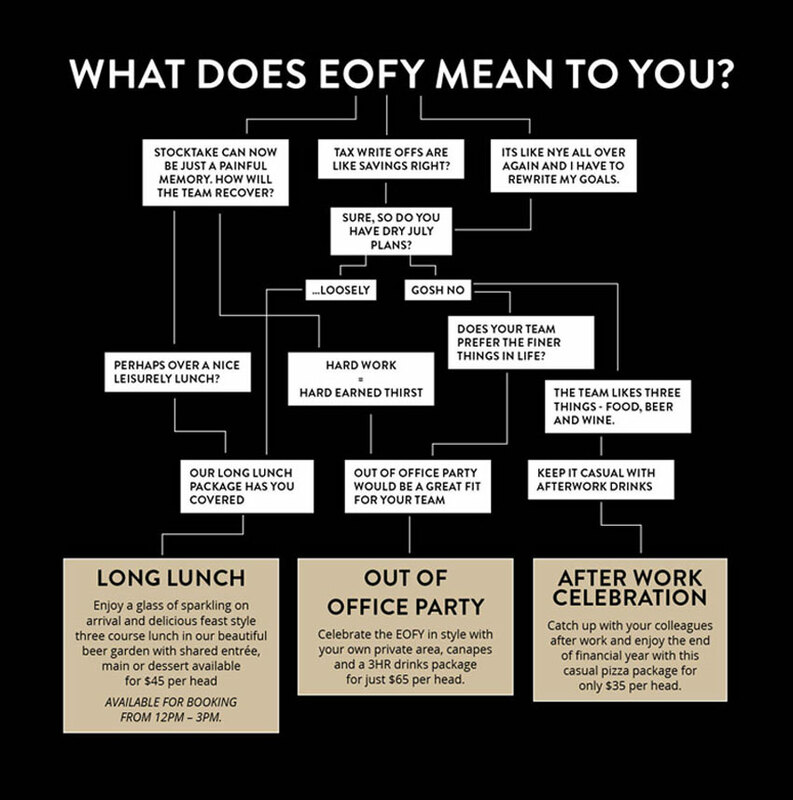 Holding an EOFY party is always made that much more impressive when you a) get out of your office, b) get a three course meal, and c) get out amongst natural surroundings. Taking your team and/or clients to a beautiful venue for a long lunch adds a little something extra to the occasion. 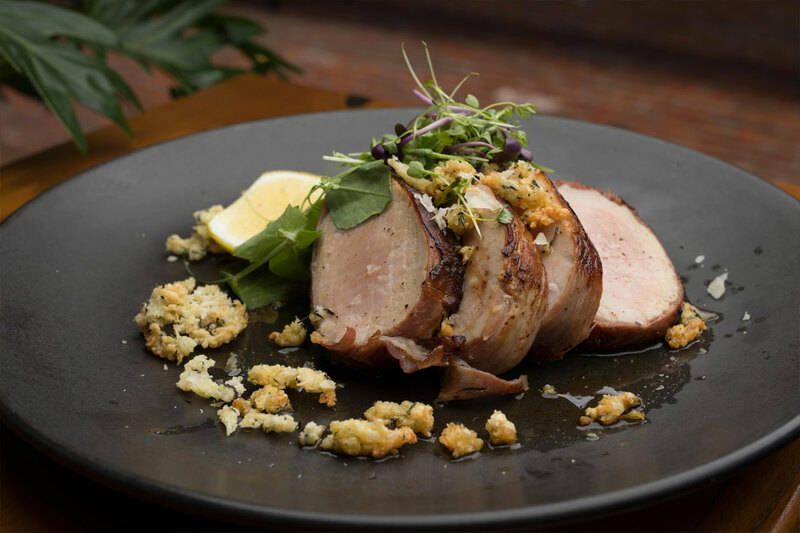 If feasting on decadent dishes with a glass of sparkling in your hand sounds like the perfect way to end your end of financial year, then our ‘LONG LUNCH’ package in the surrounds of our leafy beer garden sounds like the option for you, at only $45 per head. Chat to Events about our delicious feast-style menu today. 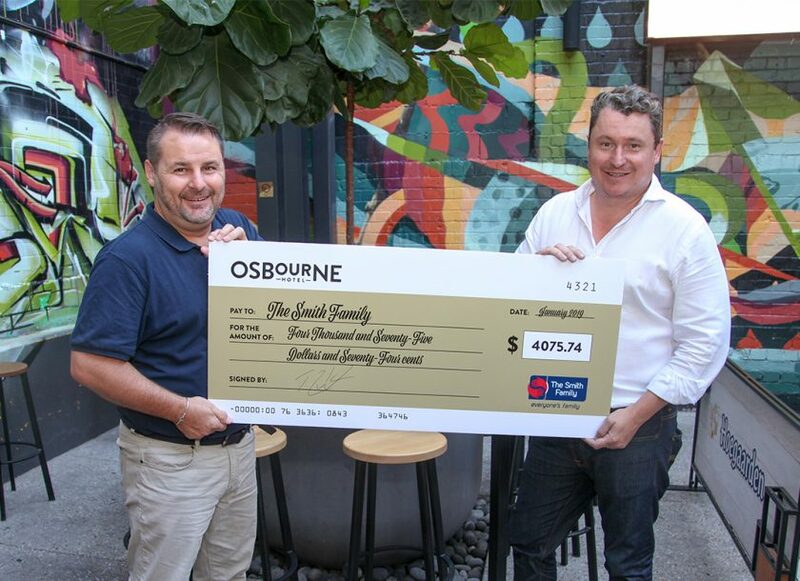 If your team appreciates beer, look no further than the Osbourne Hotel. With a large range of local and international beers over 94 taps and the option to taste them all with handy beer tasting paddles, the casual ‘AFTER WORK CELEBRATION’ package is your best bet. 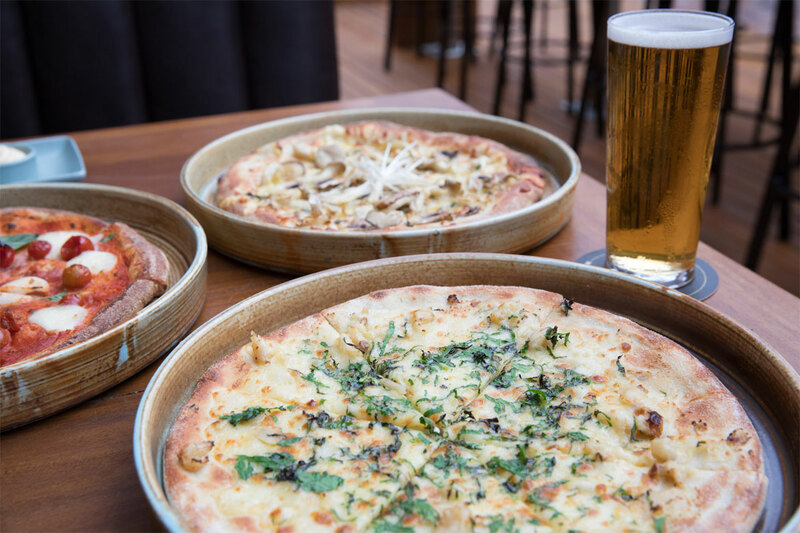 Catch up with your colleagues after work in the leafy surrounds of the Osbourne Hotel and enjoy the end of the financial year with a casual catch up over pizzas and beer. This package is only $35 per head and includes chef’s selection of pizzas and bar snacks plus two-hour selected beverages. Being crafty with the numbers in the office means more moolah for craft beers right? 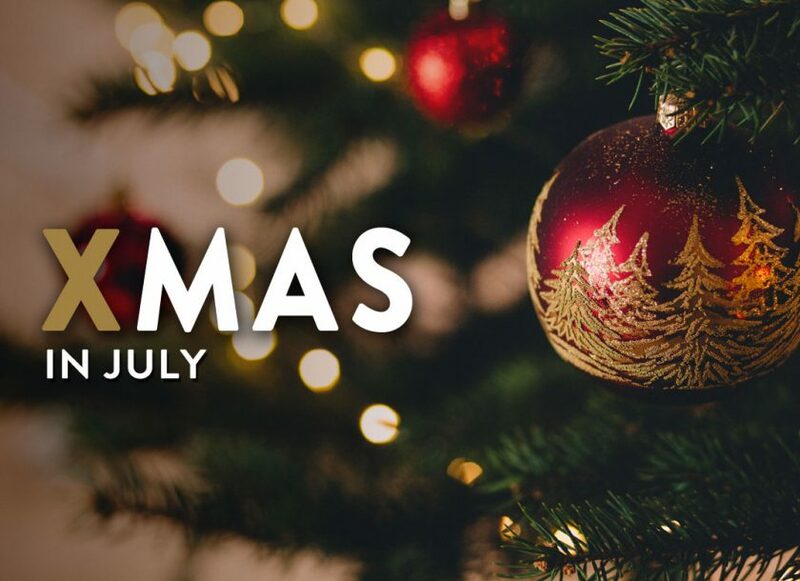 Make stocktake just a painful memory and get the whole team to ditch the desk for the bar as you celebrate EOFY in style with your own private area, premium canapés and three-hours of selected premium beverages with our ‘OUT OF OFFICE PARTY’ package for only $65 per head. Turn on that out-of-office reply, head on down to our bar and balance a slider in one hand, and a cocktail in the other as you chat to Susie about how you balanced the books. Contact Events for menu inclusions and beverage package options for our EOFY packages. All packages require a minimum 8 people, with the long lunch package only available for groups 8- 50 in size for a seated lunch from 12 – 3pm. Reserved areas are allocated on availability and group size. Reservations, final numbers and full payment are required four days prior to the event date.